Take your handmade goods to another level. 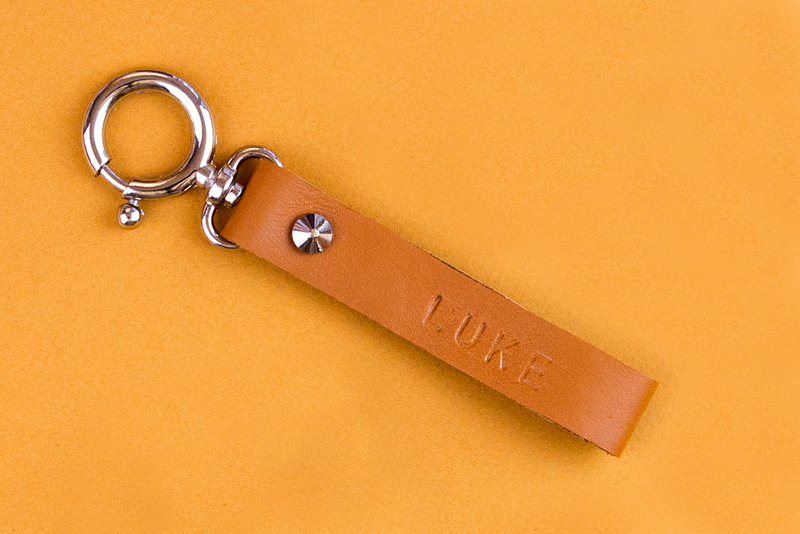 After seeing the popularity of our Custom Leather Wallet CraftJam, we created a new Leather Accessory CraftJam. Make this class your next date night or simply an excuse to spend 2 hours being creative with your favorite person! Or why not come and make something for yourself?